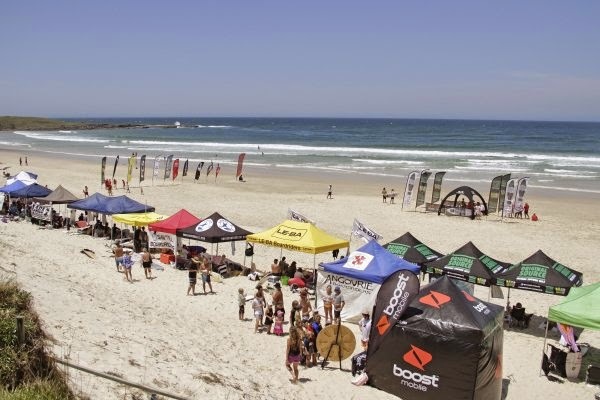 Original Source Australian Boardriders Battle NSW North regional qualifier is on this Saturday at Yamba. Le-Ba will take on 10 clubs from Old Bar to Kingscliff to qualify for the National Final, which will take place in Cronulla in January. Get down there to support the team ! 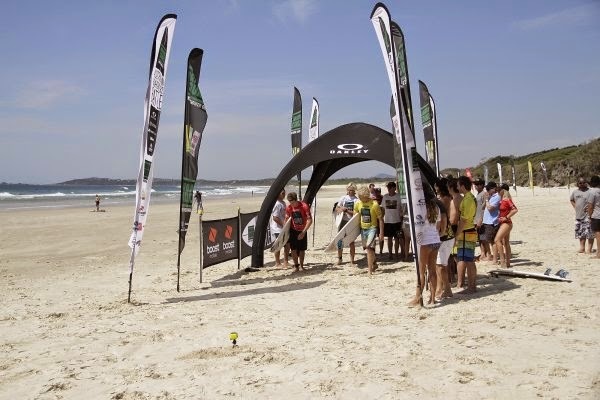 10 hours of hard work in extreme heat and tricky conditions paid off with Le-Ba winning the Original Source Australian Boardriders Battle NSW North regional qualifier. The team of James Wood, Steph Single, Marcus Aboody, Zac Wightman and Sam Morgan ( Jake Snellgrove res.) all surfed exceptionally throughout the the 3 separate disciplines that made up the event. 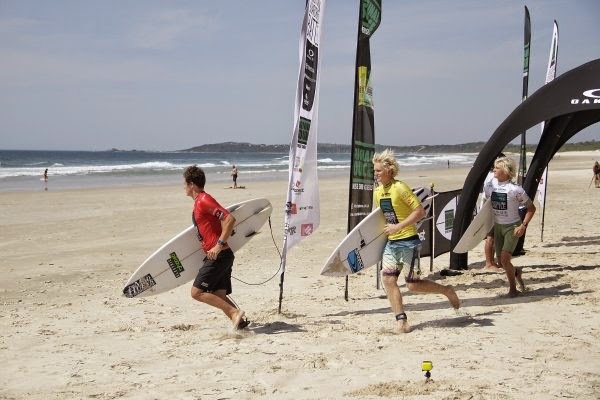 “Last year we managed to get second to Merewether in this event and it feels a lot sweeter to go one better this year. I actually thought Coffs Harbour may have won and we could have taken second place, but so much of it all came down to the final Teams heat. We were just trying to get five points for each surfer and not spend too much time doing our heads in over getting bigger scores. We’re all so stoked the tactic paid off.”- Woody Team Captain. One major advantage for the Team was the incredible surfing from Steph. She surfed with power and commitment and performed on a different level to the others girls, racking up the highest combined heat total. The Final is in Sydney on the Australia Day weekend. Thanks to the management crew and supporter for a job well done. Big thanks to Robyn Kearney for feeding the crew.